Friday, September 21st, 2018 at 11:04am. 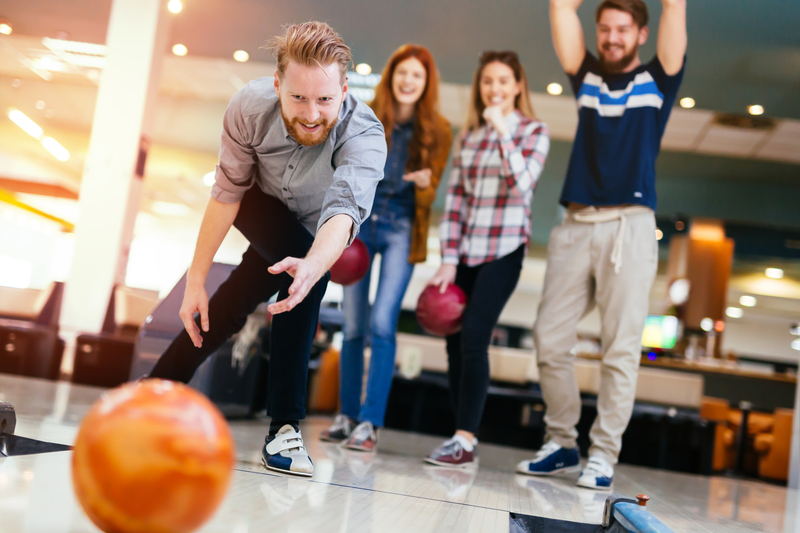 Bowlero has transformed one of America’s favorite recreational pastimes into something worthy of the 21st century’s need for hyper-entertainment. 60 lanes of blacklight bowling are complimented by the striking interior design, innovative state-of-the-art arcade packed with games, plush laneside lounge chairs, an outdoor patio area, and a gourmet menu with items like a Coney Island-inspired two-foot-long hot dog, fajita steak tacos, and buffalo cauliflower bites. Each lane is outfitted with a credit option to digitally order refreshments, and the full bar offers premium cocktails and local craft beer. 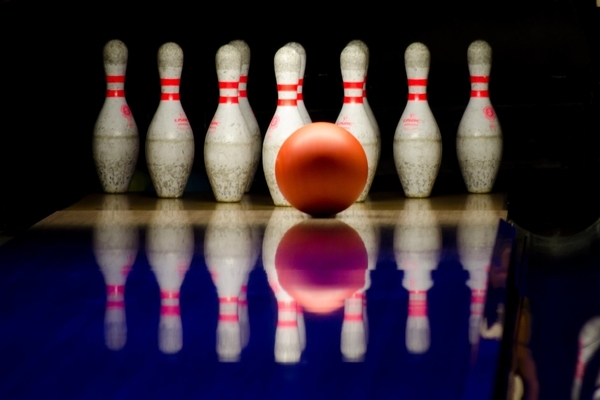 Leave your quarters at home- Bowlero makes it easy by allowing you to add cash or credit to a swipe card to use for arcade games!